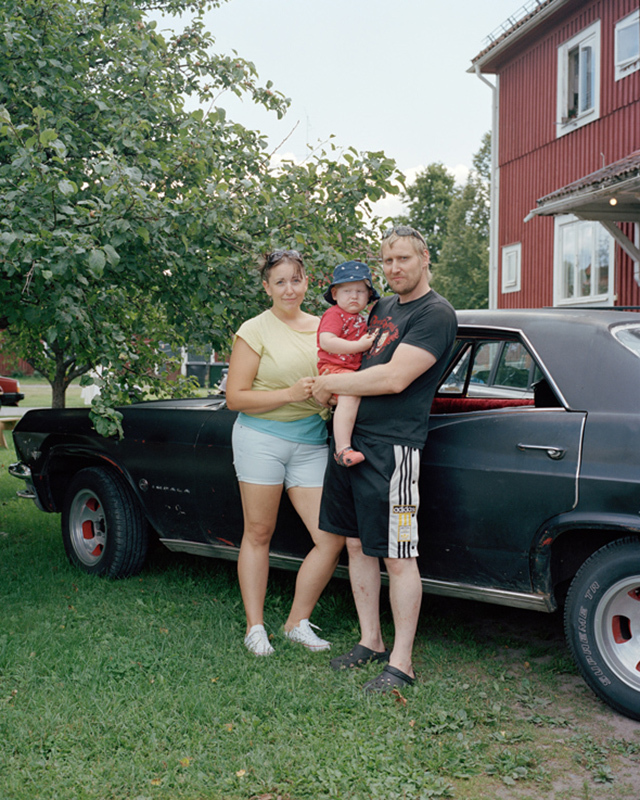 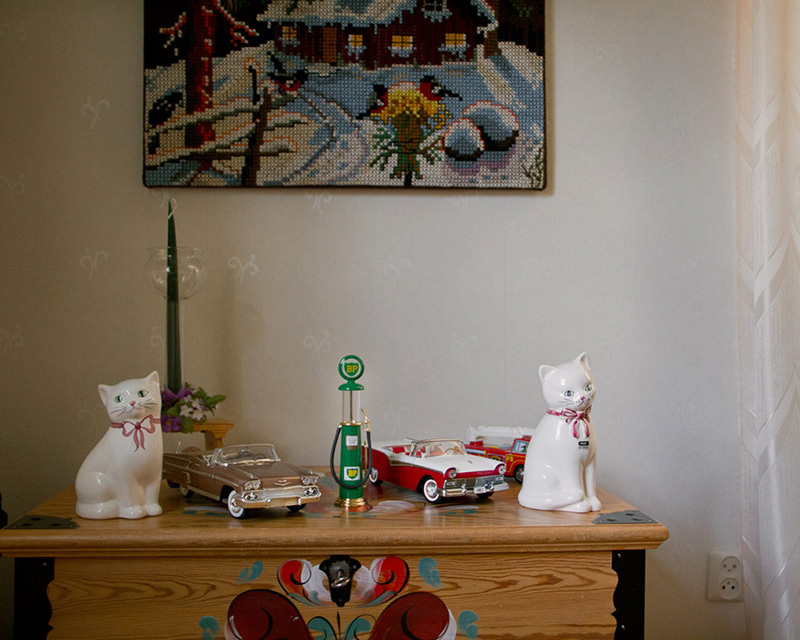 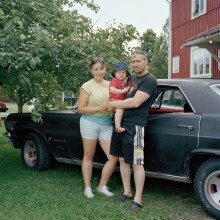 There are many reasons why American car culture is so popular in Sweden. 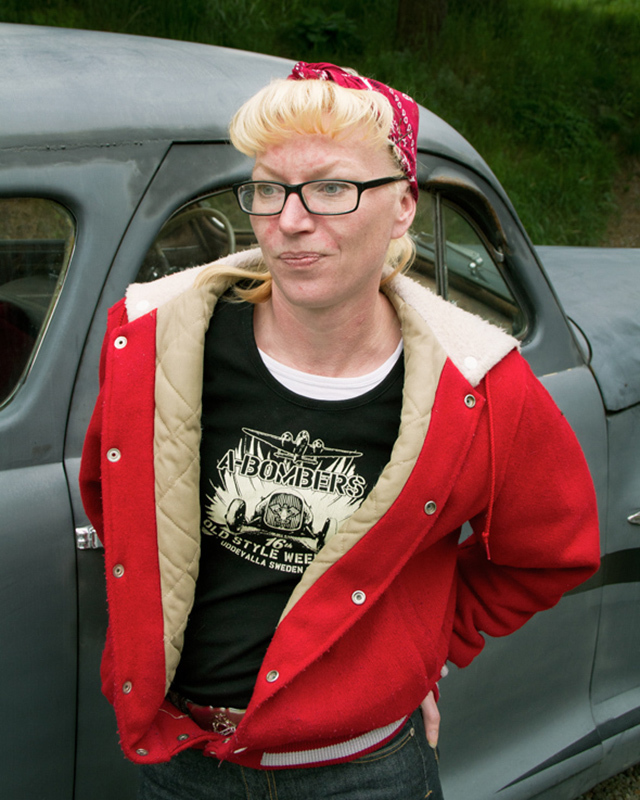 WWII left the country and its economy relatively unscathed, so there was enough money for rockabilly lifestyle imports. 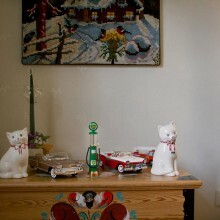 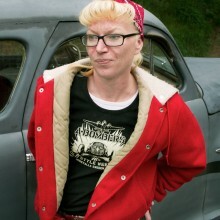 Today’s American car culture grew out of the early counter culture years of Sweden’s first generation of rockabillies. 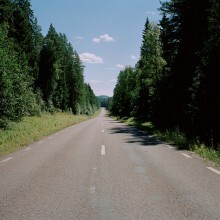 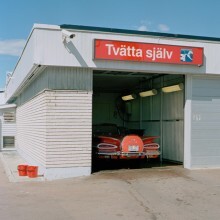 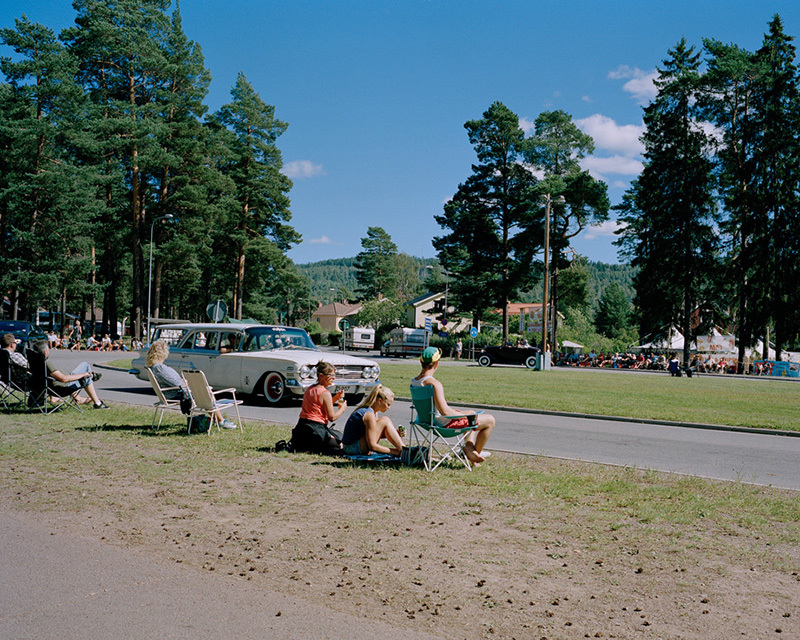 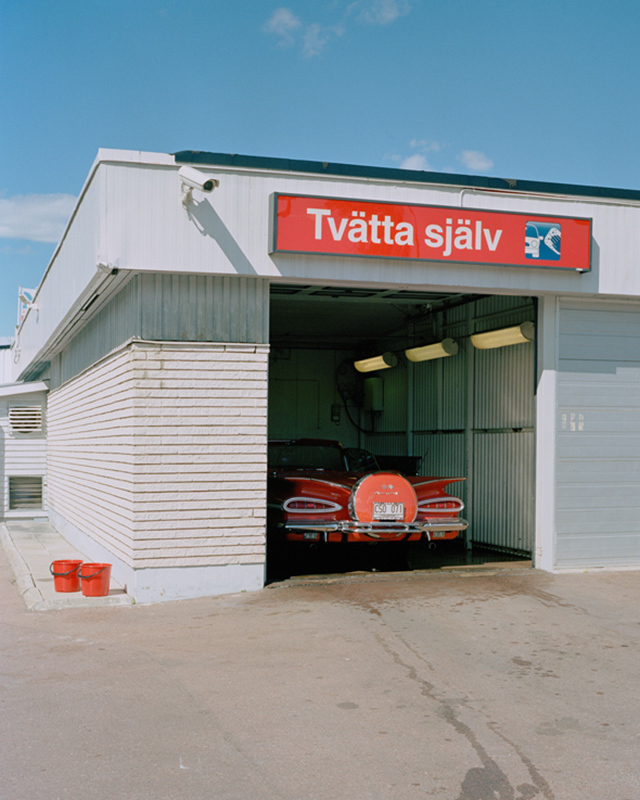 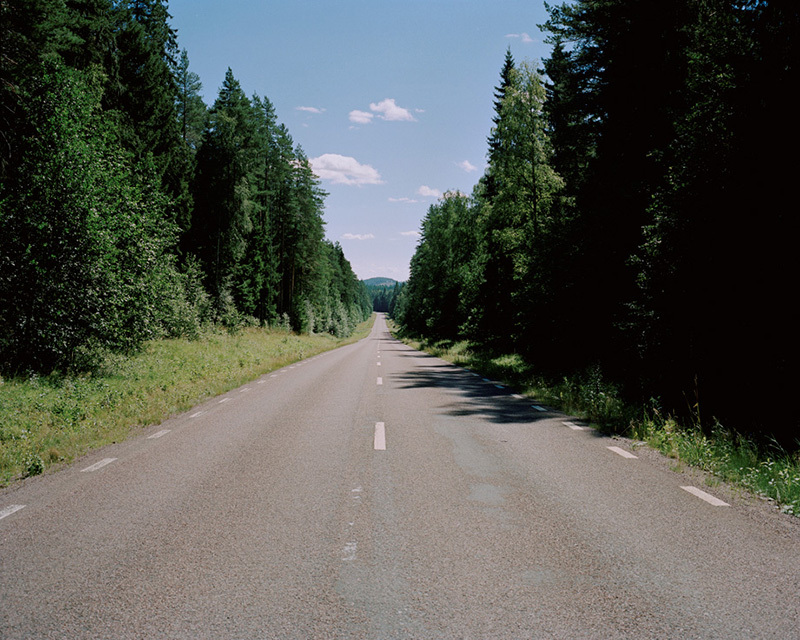 The American car became integrated into the Swedish countryside and remained because people had the space to store the cars, the expertise of working on cars and most importantly the space to drive them. 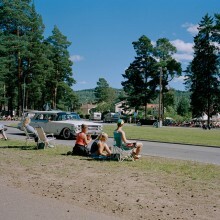 Now there are car clubs even in small villages where today’s generation begins to fall in love with the American car, just as generations before them did. 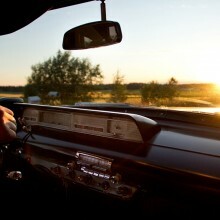 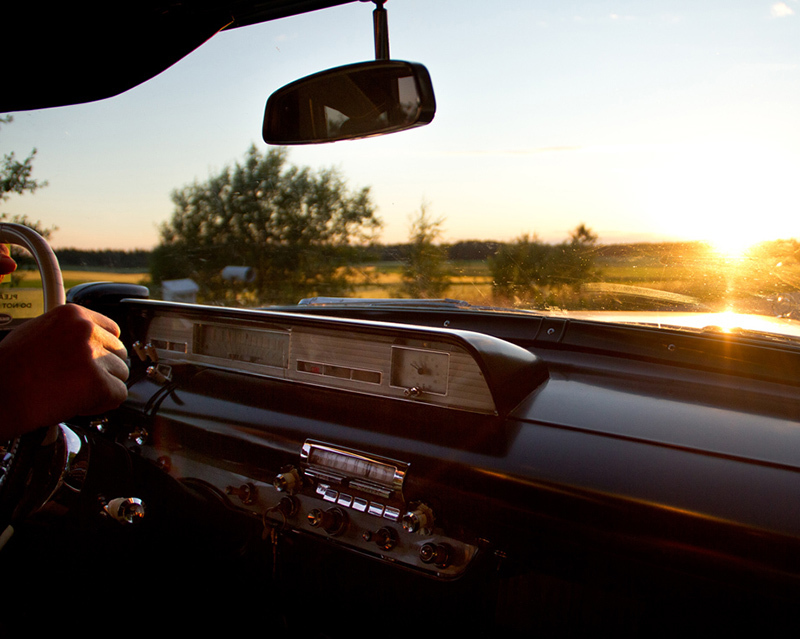 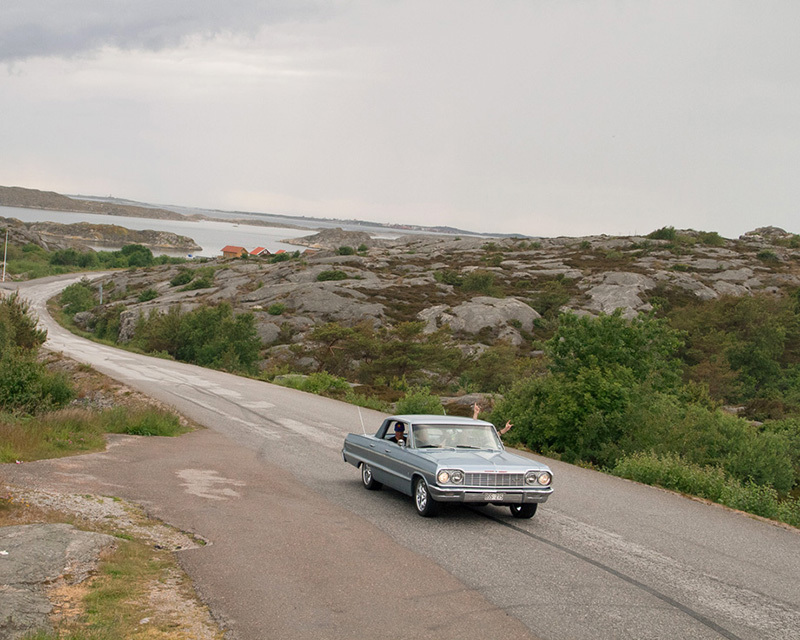 The summers are filled with weekly cruising and get-togethers and the biggest car festival in the world is hosted each year in Våsteros. 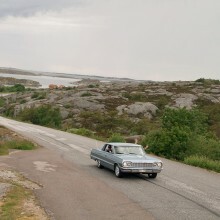 The simplest answer to the reason why it is so popular in Sweden is that people are having fun and share a passion that they’ve yearned for all winter, and with the glorious countryside as a backdrop it’s easy to relive the American road trip, in Sweden.